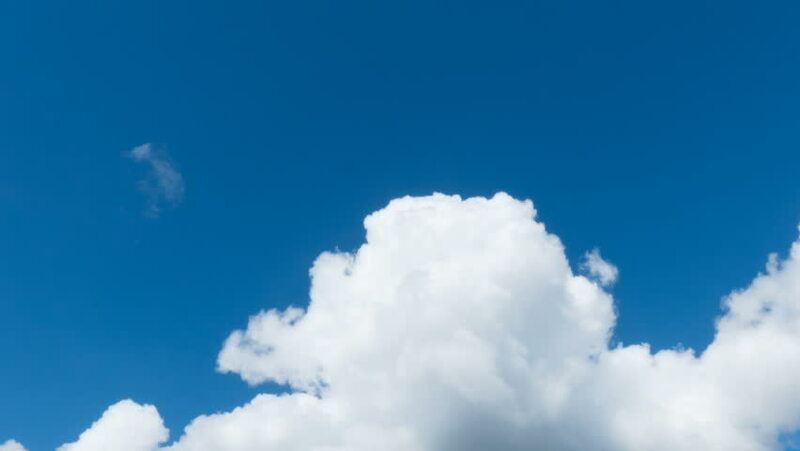 hd00:05Cumulonimbus cloud on blue sky background, time-lapse. 4k00:05Cumulonimbus cloud on blue sky background, time-lapse. hd00:45Meditation weather, blue soft sunny sky, rolling white fluffy clouds, rolling puffy cloudscape, aerial view horizone, sun light in global, loop features white clouds floating through FHD. hd01:00TIME LAPSE Rain clouds fast moving, nature storm cloud, beautiful white, big cloud in nice soft blue sky, cloud lines in skies. Clouds running across the blue sky. Timelapse rolling clouds. FHD.